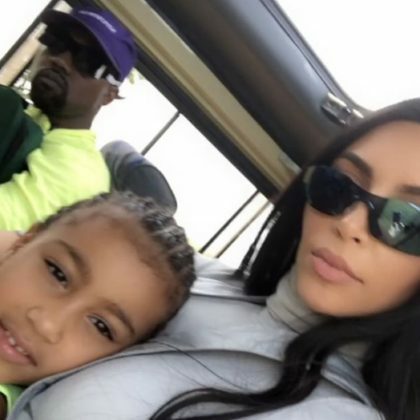 Kim Kardashian photographed “Elephants in our backyard in Uganda” when she, Kanye West, and North West stayed at Lolim, Uganda’s Chobe Safari Lodge in October 2018. 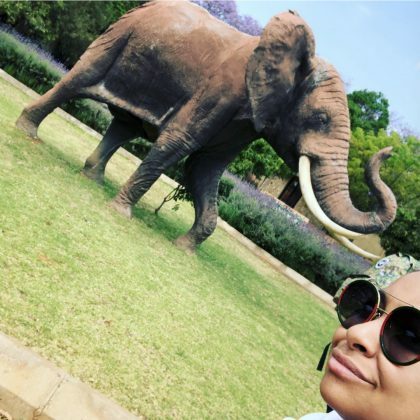 Raven-Symoné snapped a selfie with an elephant while at The Elephant Sanctuary Hartbeespoort Dam in Hartebeespoort, South Africa in October 2018. 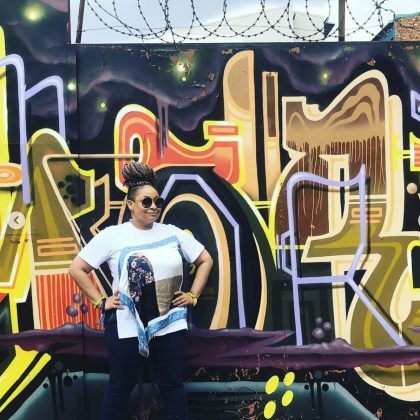 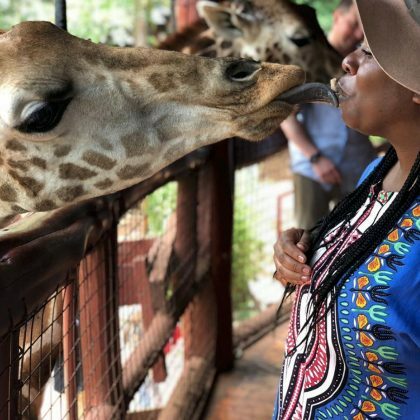 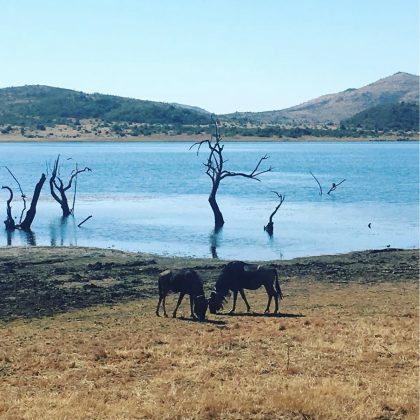 “My last day in #southafrica has been a blast!” is what Raven-Symoné said when she visited South Africa’s De Wildt Cheetah and Wildlife Centre in October 2018. 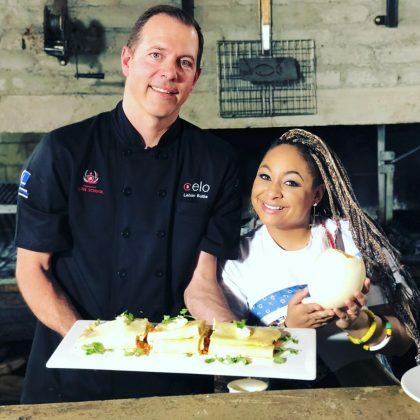 Raven-Symoné “made a ostrich omelette” with the chef at Johannesburg, South Africa’s Che Argentine Grill in October 2018. 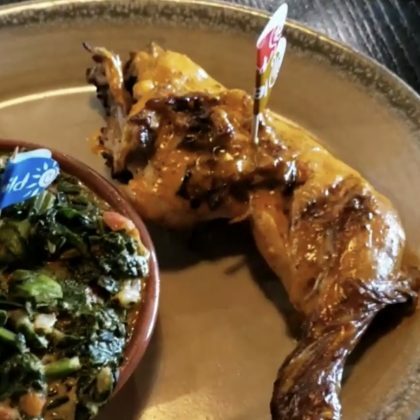 Issa Rae ate at Johannesburg, South Africa’s Nando’s, Sandton City in August 2018. 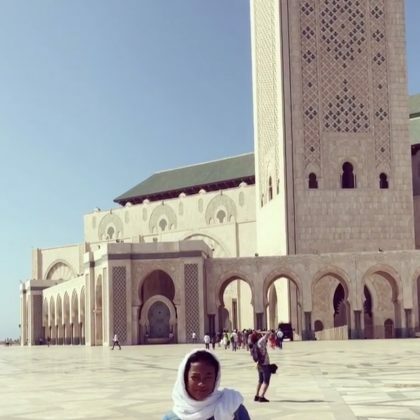 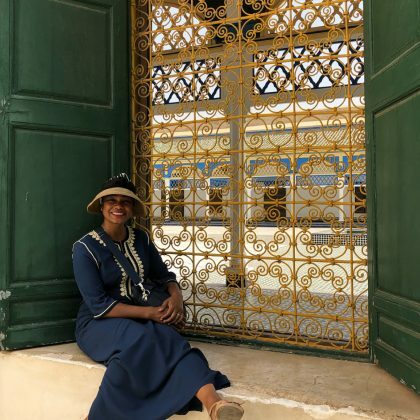 “We’re falling in love with this country” is what Tatyana Ali said when she was at Marrakech, Morocco’s Bahia Palace in August 2018. 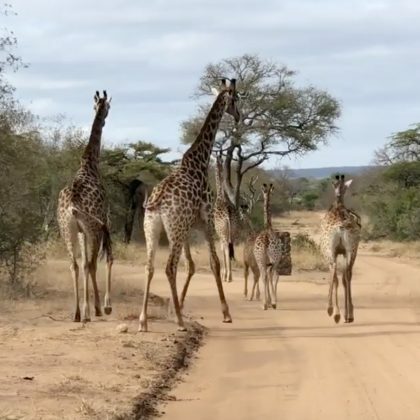 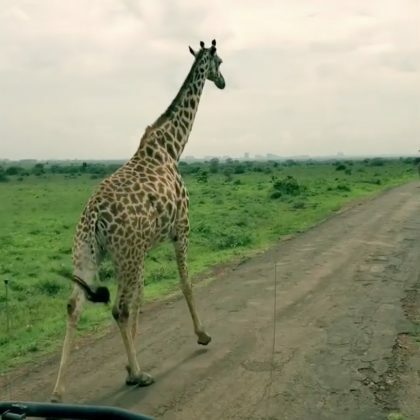 Rob Lowe went on a “Morning game drive” in July 2018 at Hoedspruit, South Africa’s Kapama Karula and said, “Let’s race” when he came across a jenny of giraffes — a jenny is a group of giraffes in motion. 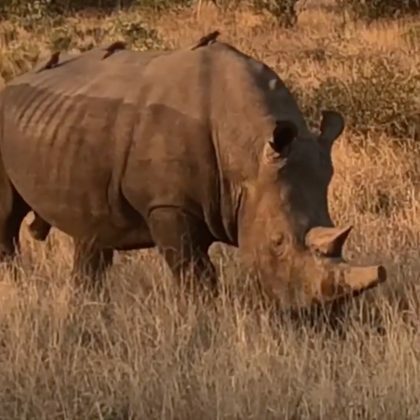 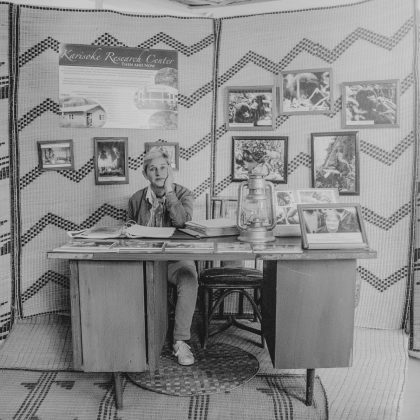 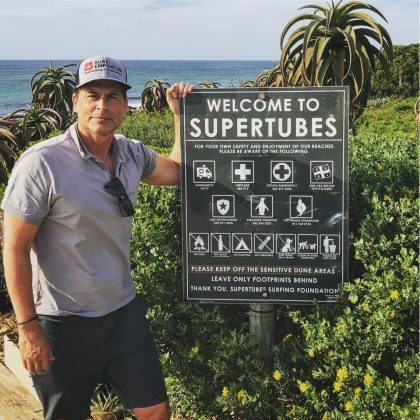 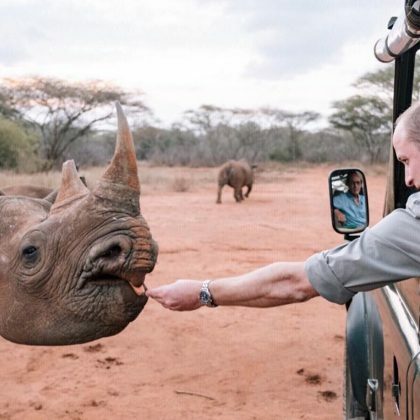 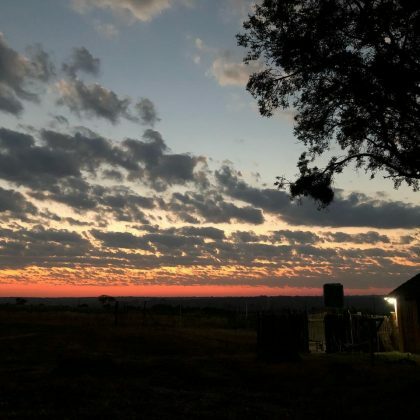 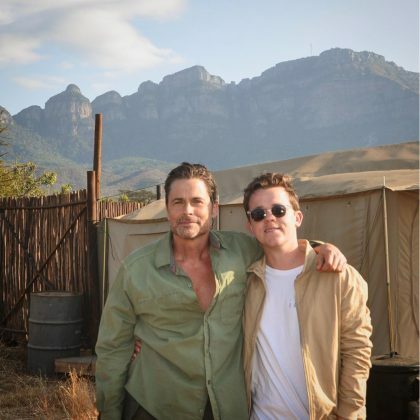 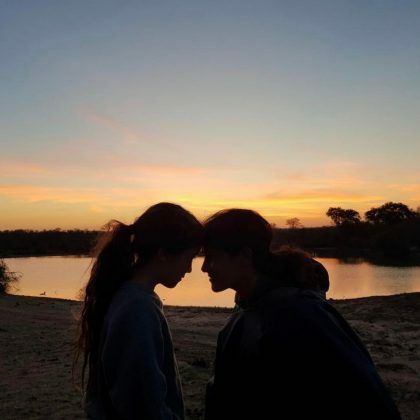 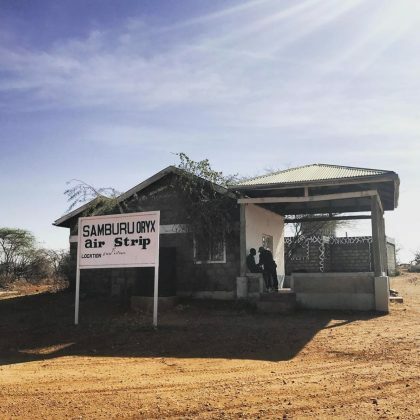 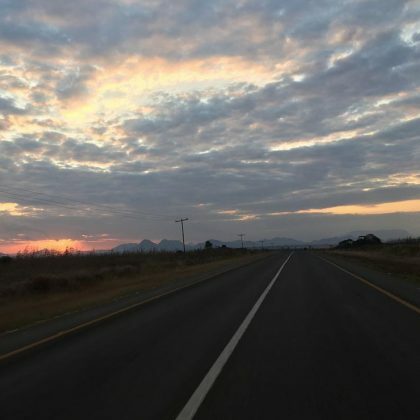 Rob Lowe experienced “Sunrise in the bush” when he was checked into Hoedspruit, South Africa’s Camp Jabulani hotel in June 2018. 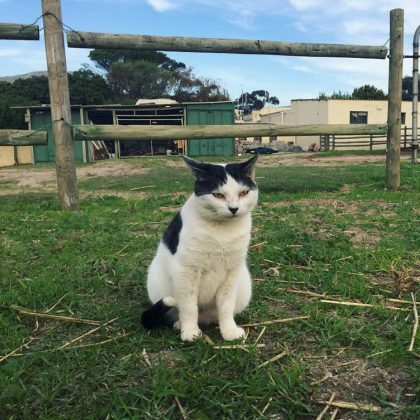 “Sat cat” is how Tom Felton captioned his May 2018 photo of a cat he saw while at Cape Town, South Africa’s Imhoff Farm. 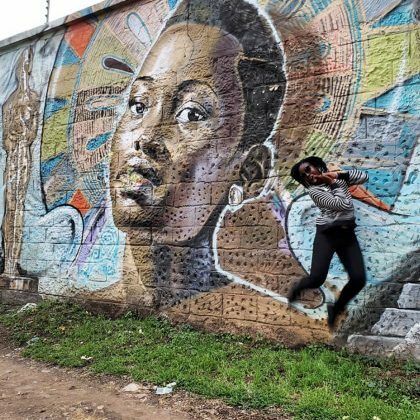 Lupita Nyong’o jumped for joy when she spotted a mural of herself while exploring Nairobi, Kenya’s GoDown Arts Centre in May 2018. 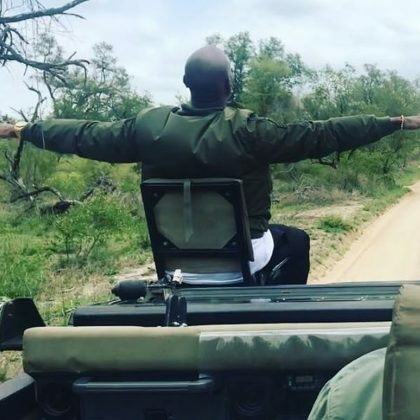 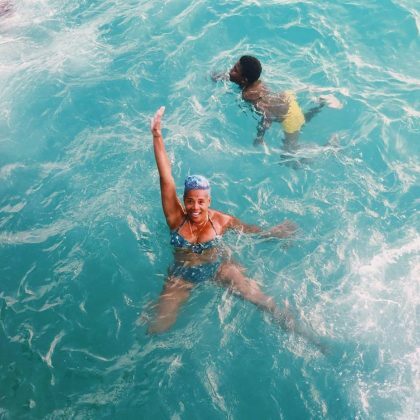 Adrienne Bailon surprised her husband in May 2018 “with a Sunset dinner celebration” at Ghana’s Aqua Safari Resort. 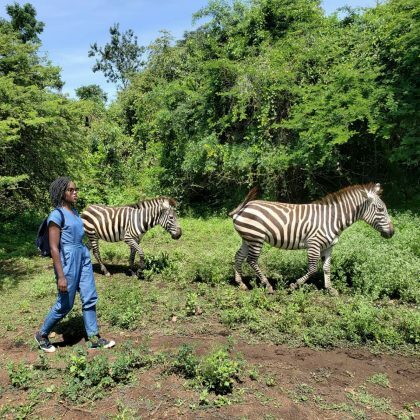 Lupita Nyong’o was “In stride with the stripes” when she walked beside two zebras while in Kisumu in May 2018. 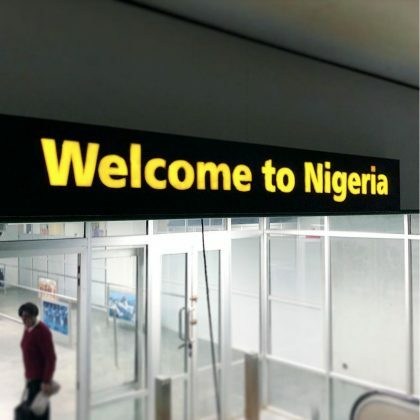 Lupita Nyong’o checked into Enugu, Nigeria in May 2018. 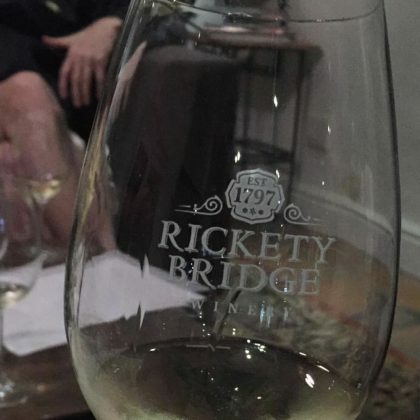 Tom Felton tried some white wine while at Rickety Bridge Winery, South Africa in April 2018. 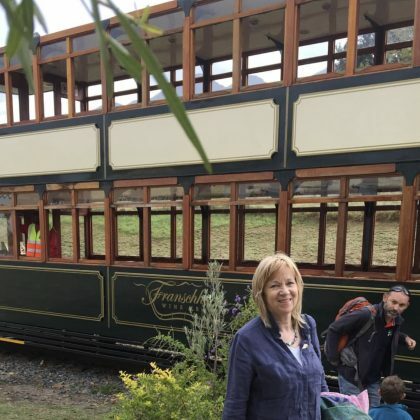 Tom Felton and his group checked into South Africa’s Franschhoek Wine Tram in April 2018. 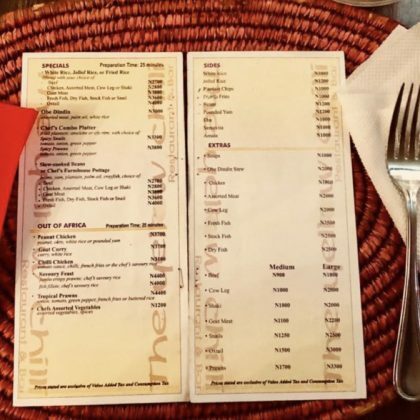 Naomi Campbell had a drink and some “Jolly Rice” when she ate at Lagos, Nigeria’s Yellow Chilli, V.I. 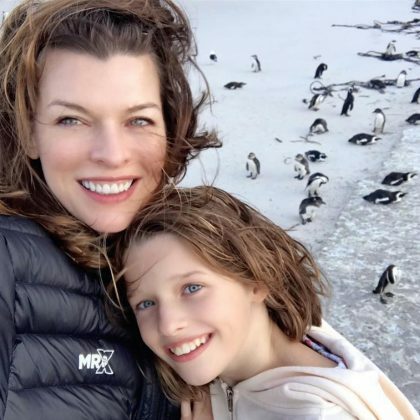 in April 2018. 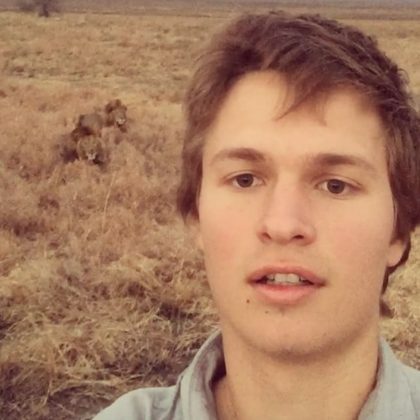 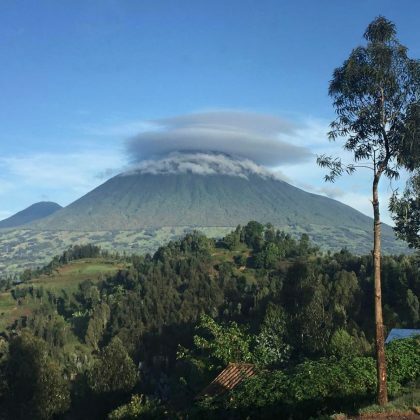 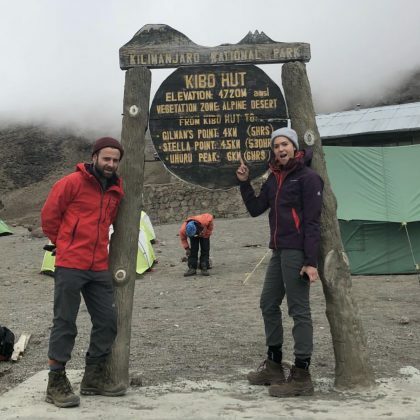 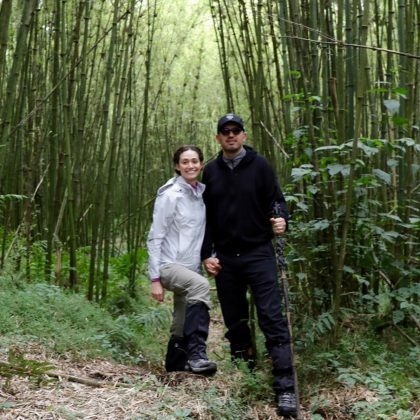 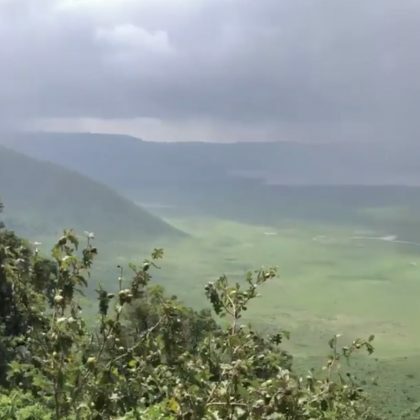 Mandy Moore took in the “otherworldly” view of Tanzania’s Ngorongoro Crater in April 2018. 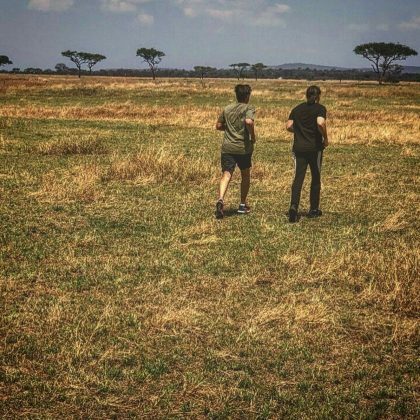 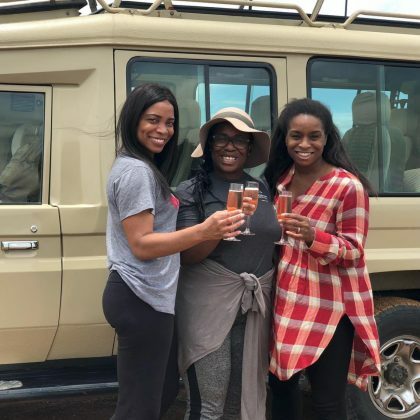 “On the ground and ready to start our adventures in The Serengeti with @fsserengeti” is what Uzo Aduba said about her March 2018 “#familytime” in Tanzania. 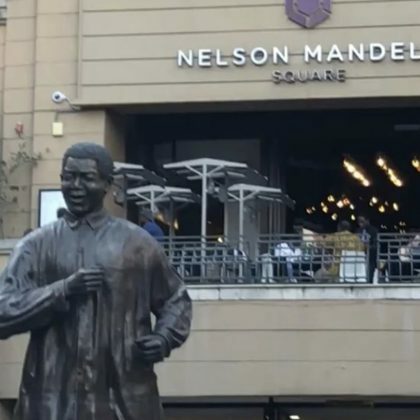 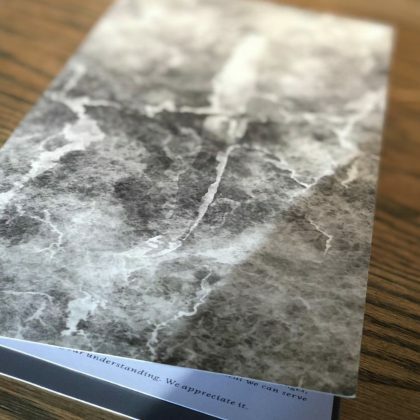 David Beckham thanked Johannesburg, South Africa’s Marble Restaurant for his March 2018 meal. 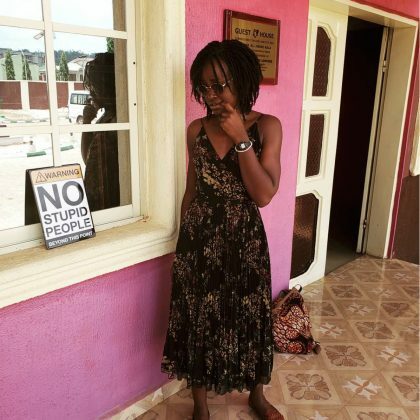 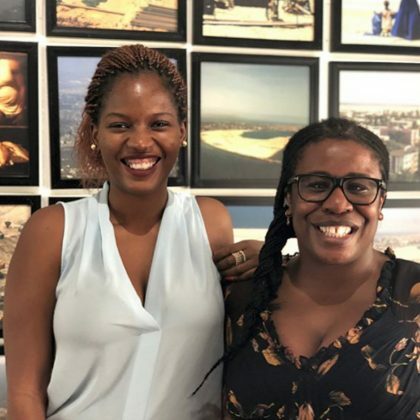 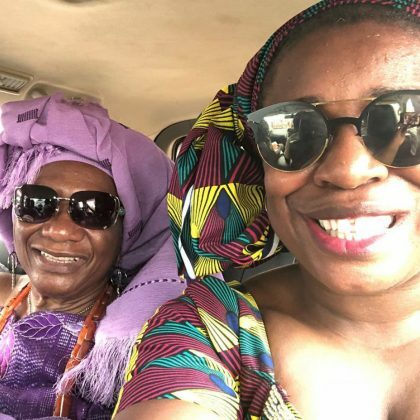 Uzo Aduba spent some March 2018 “#familytime” in Obosi, Nigeria. 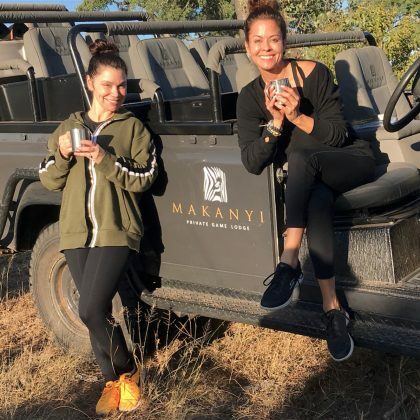 Brooke Burke stayed at Hoedspruit, South Africa’s Makanyi Private Game Lodge in February 2018 — she enjoyed “Happy hour in the bush” and sightseeing on safari during her stay. 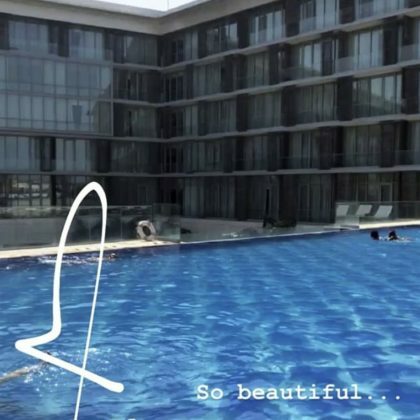 Jourdan Dunn sipped a drink while standing by the pool at The Silo Hotel on the first day of the year in January 2018. 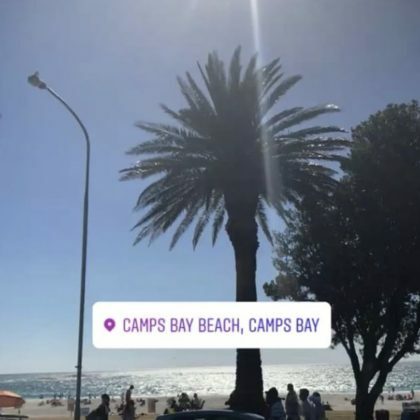 Jourdan Dunn went by the beach when she was in Camps Bay in January 2017. 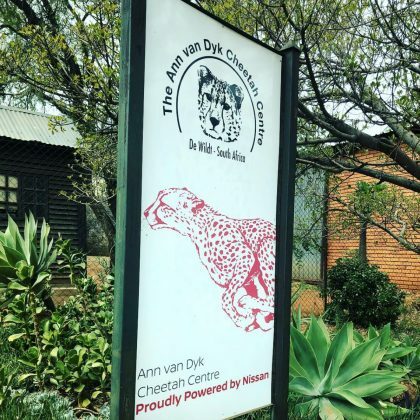 Jourdan Dunn ate her “Last supper of 2017” on New Year’s Eve in December 2017 at Kloof Street House. 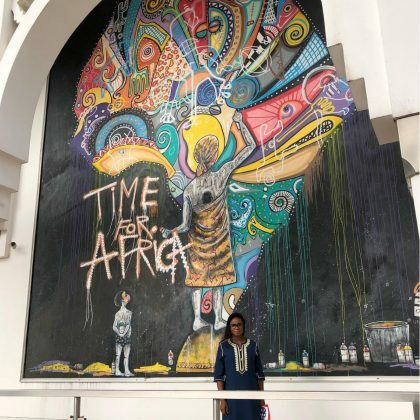 Jourdan Dunn checked out the “Art” in the streets of Soweto in December 2017. 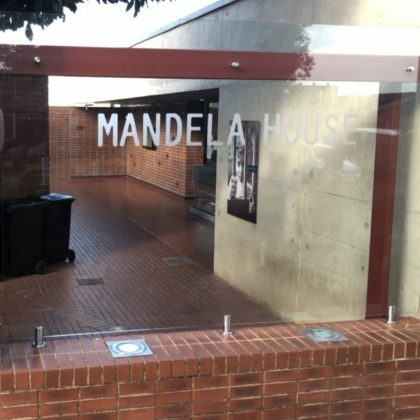 Jourdan Dunn dropped by the Mandela House museum in December 2017. 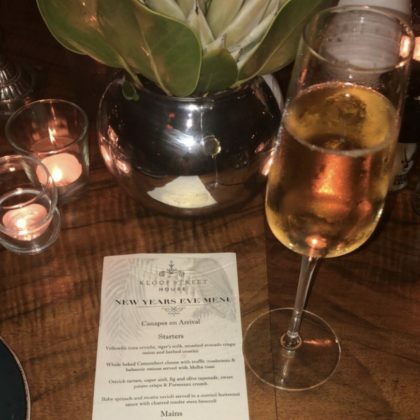 Jourdan Dunn stopped by Saxon Hotel, Villas & Spa for a meal in December 2017. 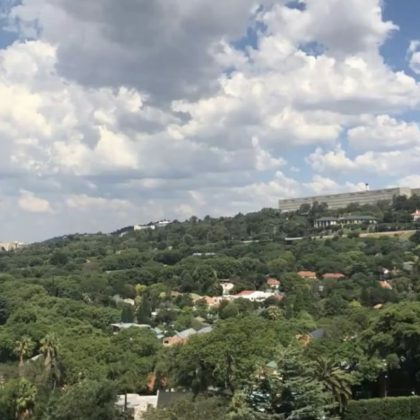 Jourdan Dunn checked out the view from the Four Seasons Hotel The Westcliff, Johannesburg when she was here in December 2017. 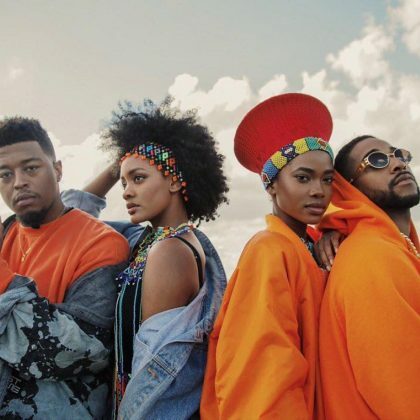 Jourdan Dunn stopped by Nelson Madela Square when she was in South Africa in December 2017. 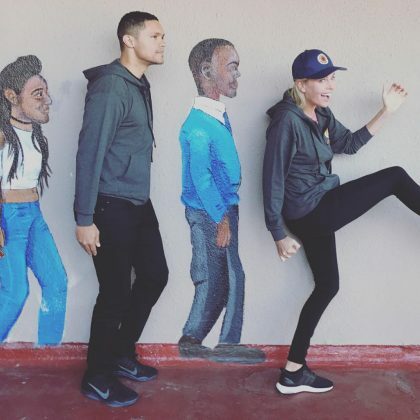 Becca Tobin shared a throwback photo in December 2017 of the time she and her husband “were at one of our favorite places on Earth” — The Royal Portfolio hotel. 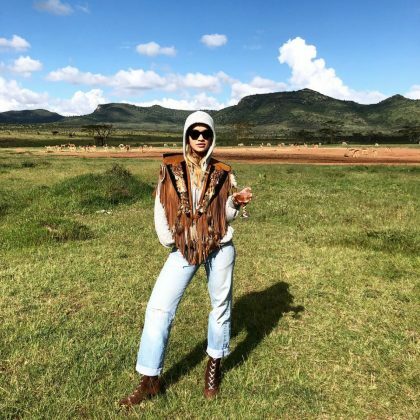 “27 today” is what Rita Ora said when she enjoyed a glass of wine while celebrating her birthday on the grounds of Enasoit Lodge in November 2017. 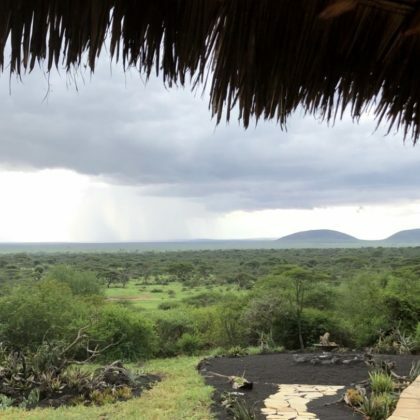 Rita Ora stared out at the scenic view from her spot inside Chyulu Hills National Park in November 2017. 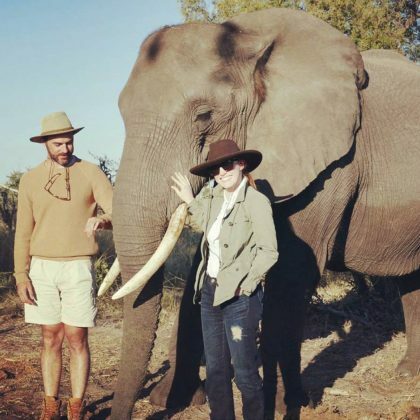 Salma Hayek showed her “Motherly love in Africa” while vacationing at Tintswalo Safari Lodge with daughter Valentina Pinault in October 2017. 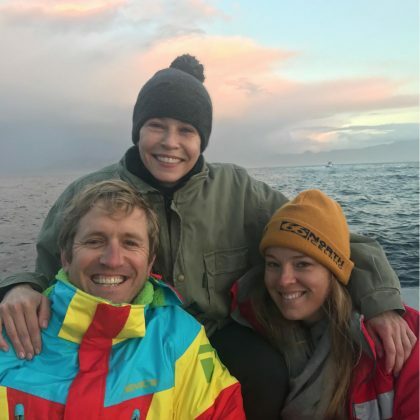 “We back!” is what Charlize Theron said about her August 2017 visit to Life Choices, which is an organization that invests in youth in its mission to tackle inequality. 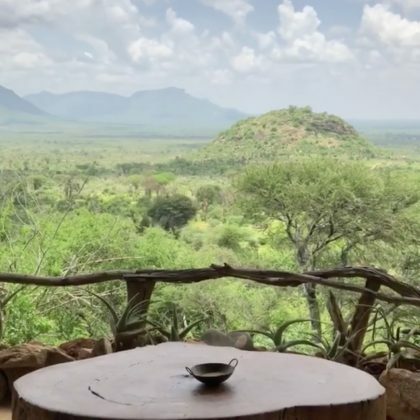 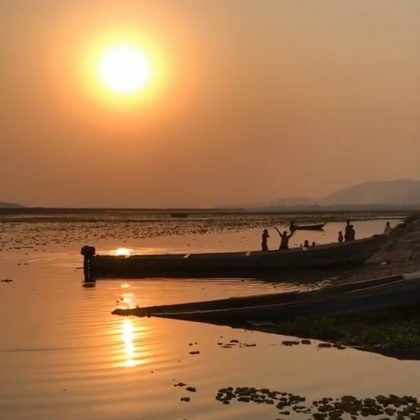 Paris Jackson said “no filter needed” for the scenery in Malawi when she was there in August 2017. 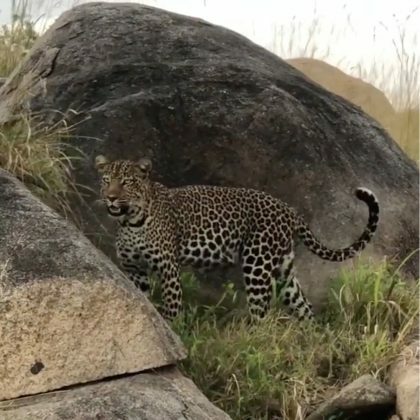 “Ok, this was absolutely amazing!” is what Karina Smirnoff said about spotting wildlife while checked in at Sun City in August 2017. 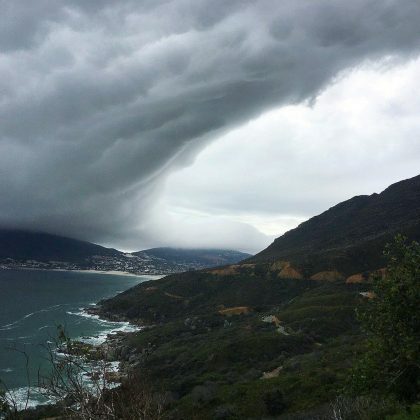 Susan Sarandon took in the natural beauty of Hout Bay in August 2017. 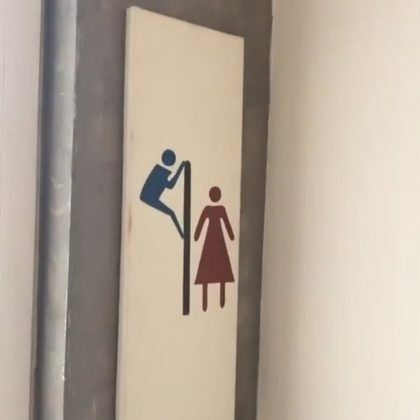 Rosario Dawson photographed a funny bathroom sign at a La Villa Boutique Hotel in August 2017. 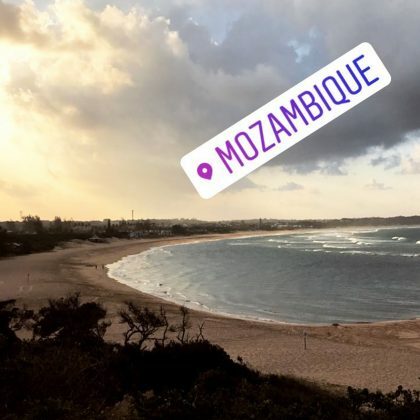 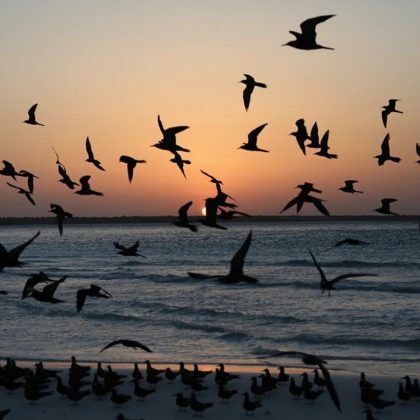 Candice Swanepoel checked in at the scenic shore of Mozambique in August 2017. 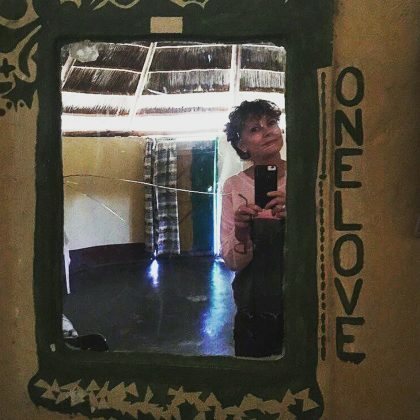 Susan Sarandon snapped a mirror selfie while in Kiryandongo in July 2017. 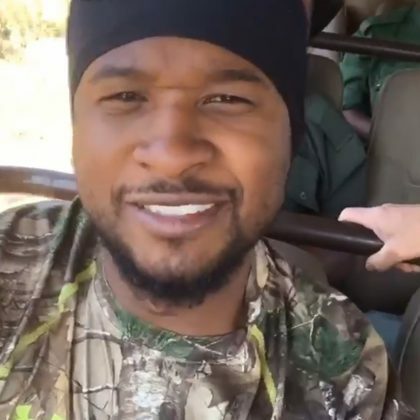 Usher posed for a photo that made it look like he had the “Motherland’s Sun in my hand” when he saw several animals in the Serengeti in July 2017. 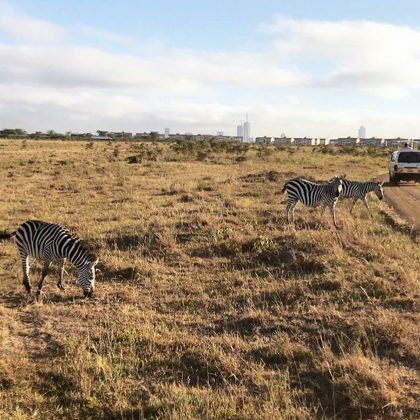 Jason Derulo spotted some zebras while checked into “NAIROBI, KENYA” in June 2017. 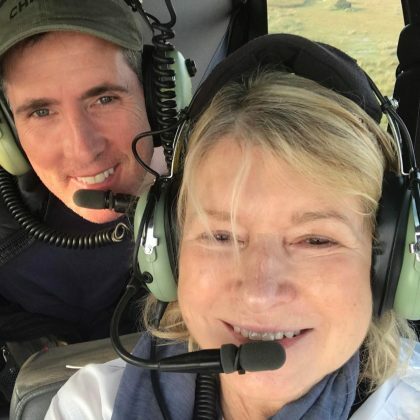 Martha Stewart﻿ saw “lots of wildlife” when she flew “to a remote village in Okavango Delta” in March 2017. 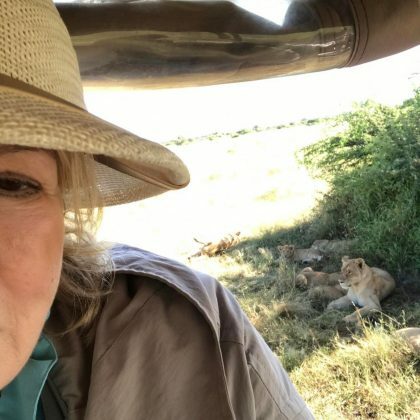 While at Sanctuary Chief’s Camp inside Moremi Game Reserve in March 2017, Martha Stewart saw lionesses and four cubs resting in the shade. 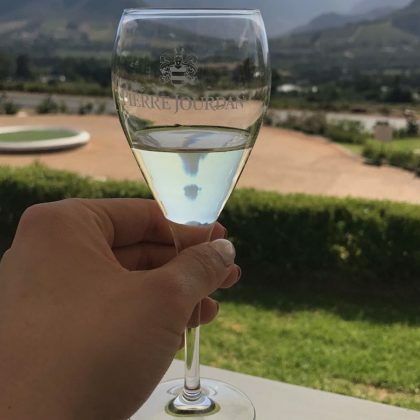 “No wine-ing…it’s almost the weekend” is what Shay Mitchell said about the throwback photo she posted in March 2017 of the time she threw back a glass of wine at Moreson Wine Farm. 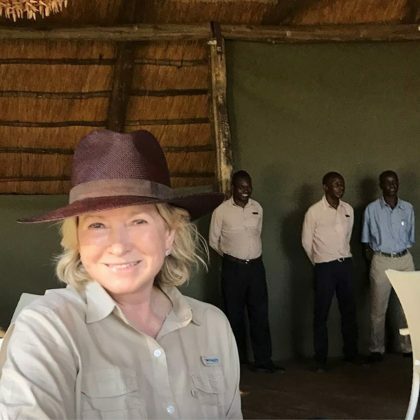 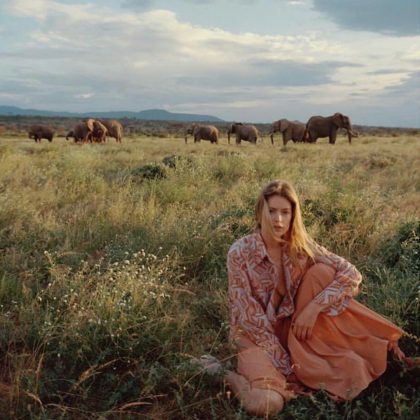 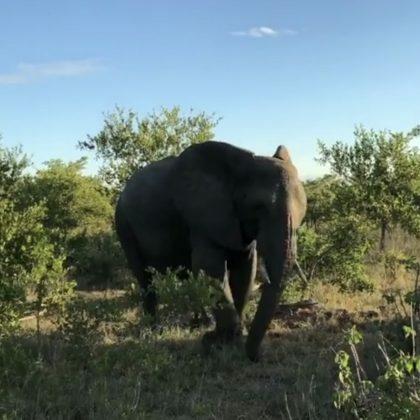 Martha Stewart﻿ had “lots of animal sightings” — including a herd of elephants — during an “early morning drive along” Zambezi National Park in March 2017. 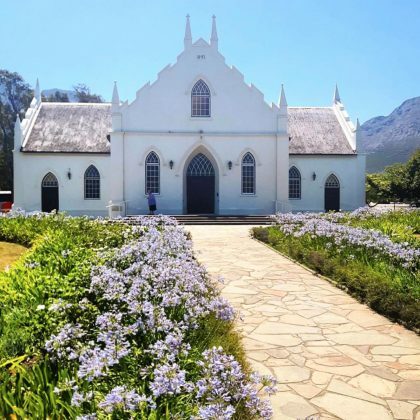 Shay Mitchell﻿ “Had so much fun visiting the beautiful town” of Franschoek “and all the wineries” thanks to Jarat Tours in January 2017. 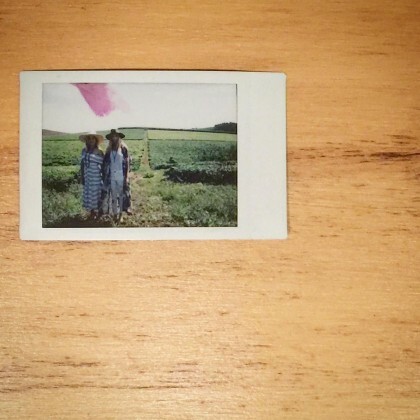 Shay Mitchell﻿ sipped on a glass of white wine and nibbled on a cheese and charcuterie board when she went to Haute Cabrière in January 2017. 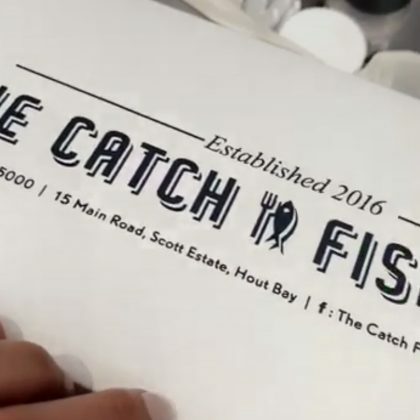 For her “first meal of the day” in January 2017, Shay Mitchell ate at The Catch Fish & Chips with her hotel driver and said, “I’m introducing him to what I call a bang bang” — the pair some ordered fish and chips. 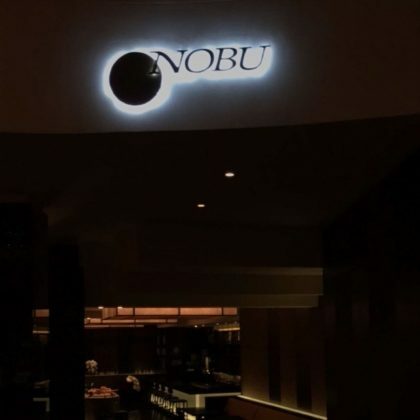 Shay Mitchell﻿ was “Sooooo full” from eating at Nobu Cape Town in January 2017. 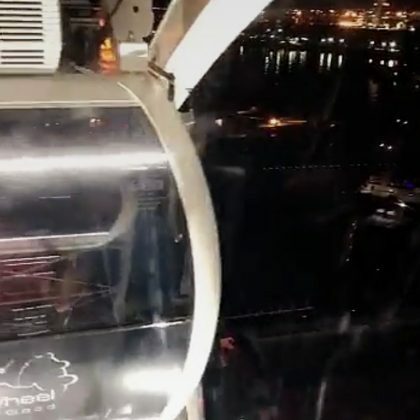 Shay Mitchell﻿ played tourist, taking a turn on The Cape Wheel in January 2017. 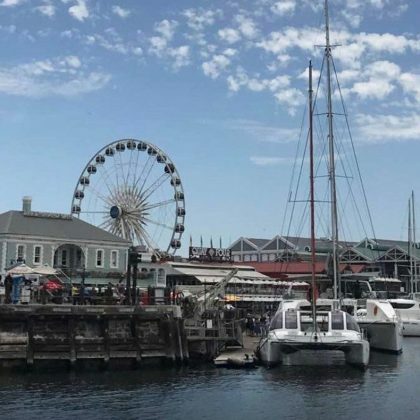 Shay Mitchell ﻿passed by the Victoria & Alfred Waterfront when she was in Cape Town in January 2017. 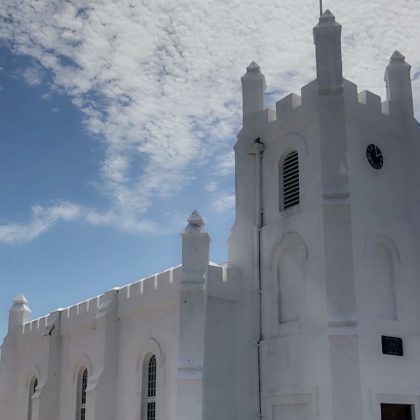 Shay Mitchell﻿ came across Garrison Church, Robben Island when she was in the area in January 2017. 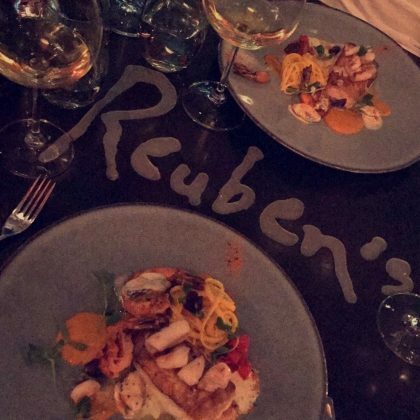 Shay Mitchell﻿ dined at Reuben’s at One&Only Cape Town in January 2017. 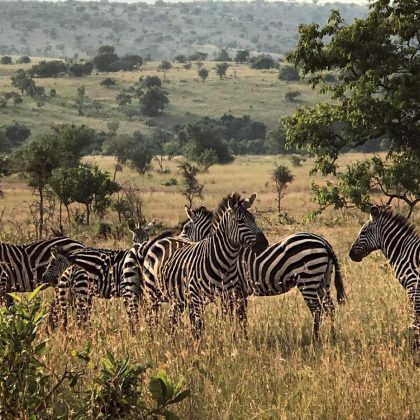 Shay Mitchell﻿ turned her camera on “The stars in stripes” — a zeal of zebras — when she visited Akagera National Park in January 2017. 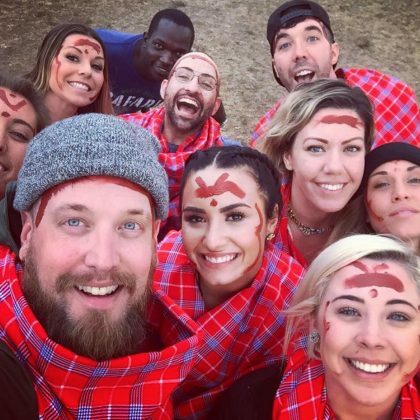 Demi Lovato﻿ spent time here in January 2017. 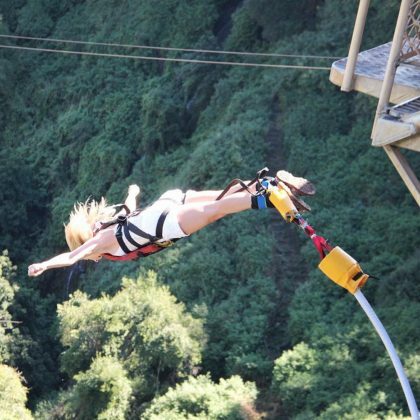 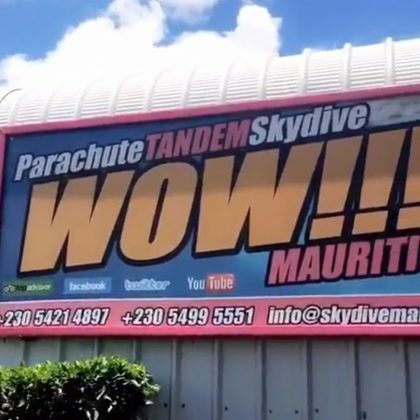 Paris Hilton﻿ went by Skydive Mauritius in December 2016. 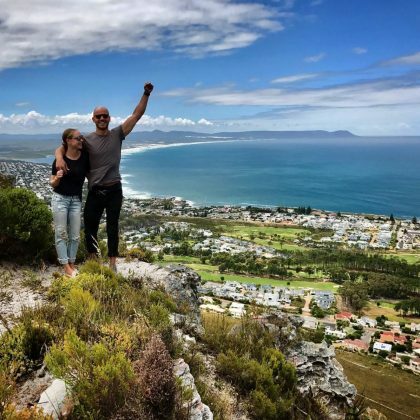 Hermanus was one of the stops on Becca Tobin’s honeymoon in December 2016. 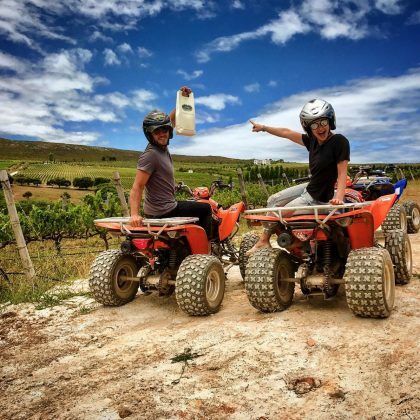 “ATVs and wine tasting” were on Becca Tobin’s itinerary when she went to Hamilton Russell Vineyards during her December 2016 honeymoon. 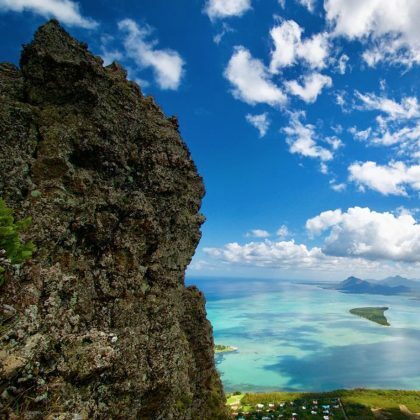 Becca Tobin﻿ and her new husband did some hiking around Le Morne Brabant when they honeymooned here in December 2016. 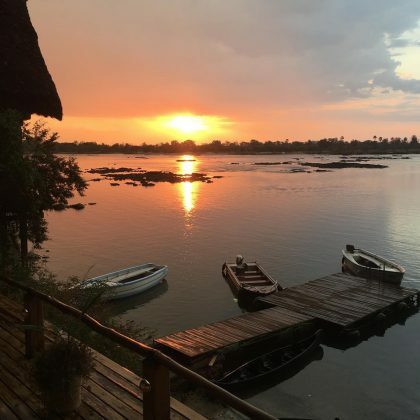 “We just took a 6hr nap” is what newlywed Becca Tobin shared about her honeymoon itinerary at The St. Regis Mauritius Resort in December 2016. 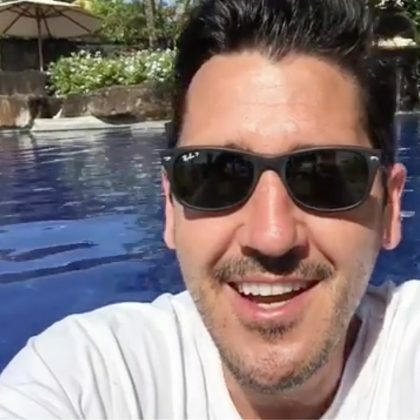 New Kids on the Block﻿’s ﻿Jonathan Knight﻿ hung by the pool at The Oberoi, Mauritius in November 2016. 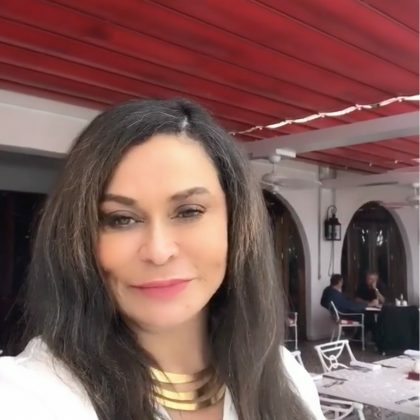 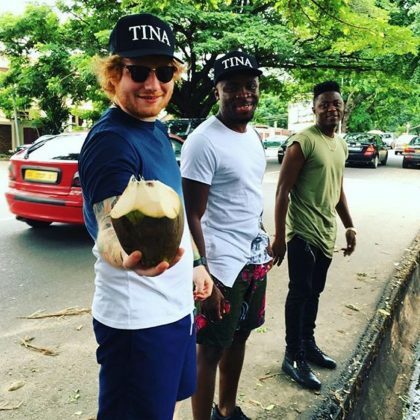 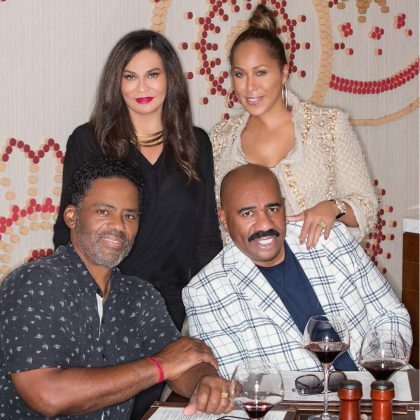 Tina Knowles-Lawson﻿ ate at The Oyster Box in November 2016 and recommended, “The food was delicious! 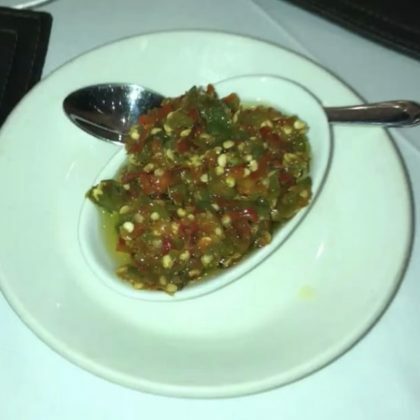 If you come try the garlic prawns” (about $25). 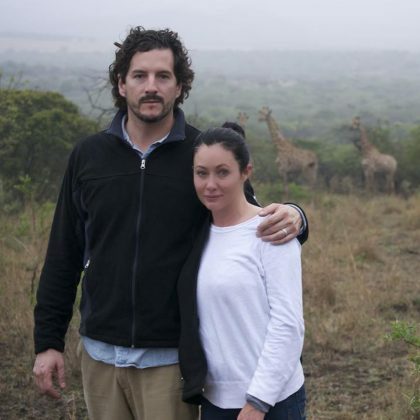 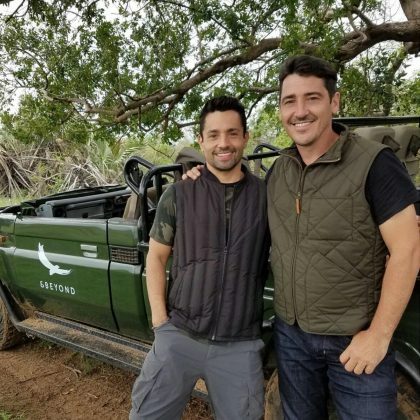 New Kids on the Block’s Jonathan Knight saw a giraffe, lions, and “a heard of 20+” elephants when he and his new fiancé were “Bush bopping around” and “Creating more beautiful memories together” here with their moms in November 2016. 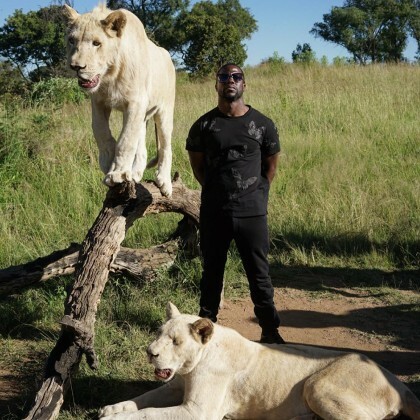 Omarion﻿ hung inside Hluhluwe–Imfolozi Park while filming a music video in October 2016. 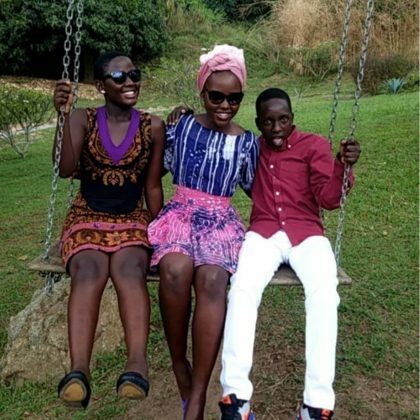 Lupita Nyong’o ﻿swung on a swing at Maisha Garden in October 2016. 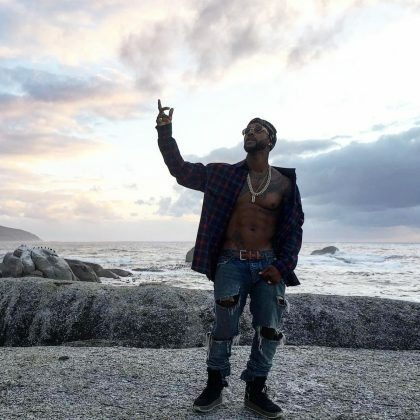 Omarion ﻿was checked in to Camps Bay Beach in October 2016 while in the area filming a music video. 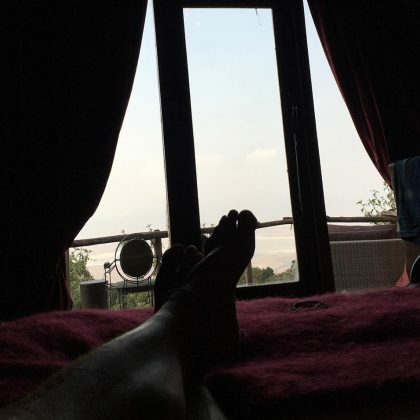 Ricky Martin﻿ kicked back while checked in to the Ngorongoro Conservation Area in August 2016. 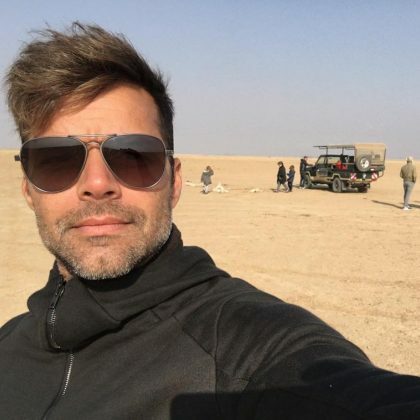 Ricky Martin﻿ spotted some elephants during an “Early a.m.” in August 2016 inside Amboseli National Park. 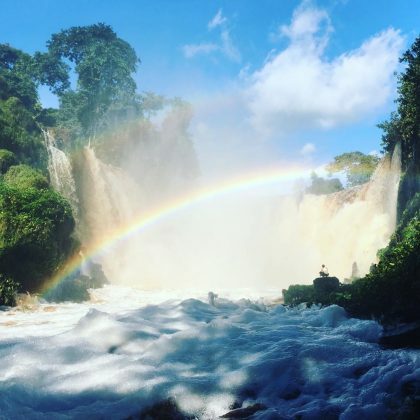 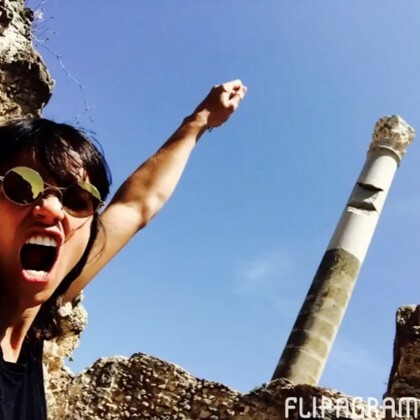 Shenae Grimes watched a waterfall while exploring the Atlas Mountains in Morocco in May 2016.